We’re in the clean environment business. 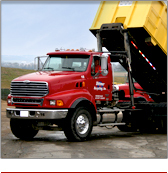 Welcome to Dittmer Recycling, Inc. Dubuque, Iowa disposal services. 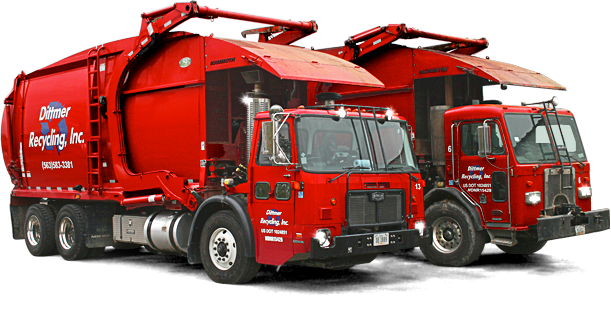 We provide dumpster rentals, solid-waste collection, transfer, recycling, and disposal services to Northeastern Iowa. We are dedicated to protecting the environment through the delivery of top-quality services to commercial, industrial, municipal, and residential customers throughout the tri-state area. Taking care of you is our first priority. We are standing by and ready to respond to your requests and questions.